Winter carnival season is underway in the Glens Falls Region, from Lake George down to Jackson in Washington County. Make the most of the recent winter weather with these 8 outstanding weekend events! 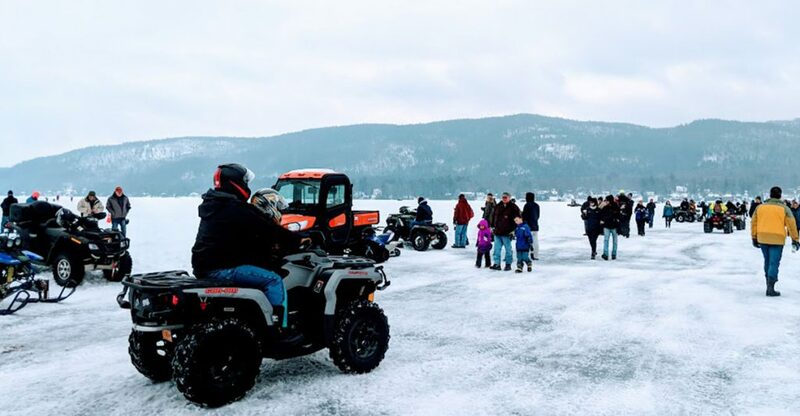 Did you know the annual Lake George Winter Carnival begins this weekend? Weekends in February are winter carnival time, so make your way to Lake George this Saturday and Sunday for a full schedule of events! Highlights will include the wacky outhouse races, a chili cook-off, ice drag races, and more. Watch exciting ice hockey at the three-day Adirondack Pond Hockey Tournament at Crandall Park. This new 4×4 pond hockey tournament will feature games, a special skills competition, food and beer trucks, and tons of fun from Friday through Sunday. 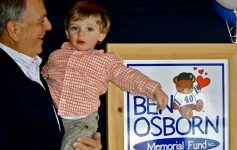 In celebration of the upcoming Groundhog Day, the World Awareness Children’s Museum in Glens Falls will offer a special Groundhog Day Craft Workshop for kids. 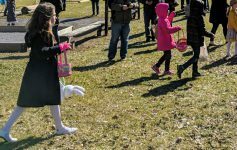 Learn about the history of this fun holiday and different weather-predicting traditions in other countries. Don’t miss the hometown Adirondack Thunder as they face off against the Reading Royals on Friday night at Cool Insuring Arena. On Friday from 6:00pm-8:00pm, Timothy McAuley, Founder and Chairman of Consulting for Health, Air, Nature & a Greener Environment (CHANGE), will host an Environmental Health Forum at the Queensbury Hotel in Glens Falls. This open forum is free to attend and will feature a presentation about air pollution and exposure assessment, as well as a Q&A session. Join Adirondack Theatre Festival as they celebrate their 25th anniversary with a gala benefit party at the Queensbury Hotel. Taste wine, fill up on food, and enjoy the games and festivities from 6:30pm-9:30pm on Saturday night. Looking for a fun way to warm up this winter? 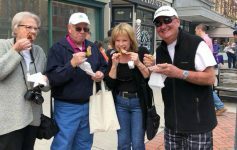 Head down to Saratoga Springs this Saturday during Chowderfest! 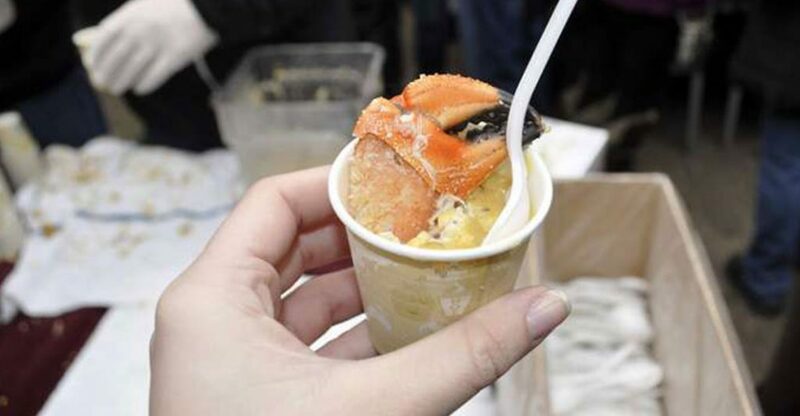 Visit local participating restaurants and sample delicious, warm chowder. After you’re done, be sure to vote for your favorites. Get ready to beat the winter blues at Winterfest 2019 in Jackson. This family-friendly winter festival will take place at Lake Lauderdale this Saturday, and visitors will be able to enjoy ice skating, sledding, snowshoeing, a bonfire, horse drawn wagon rides, and more.